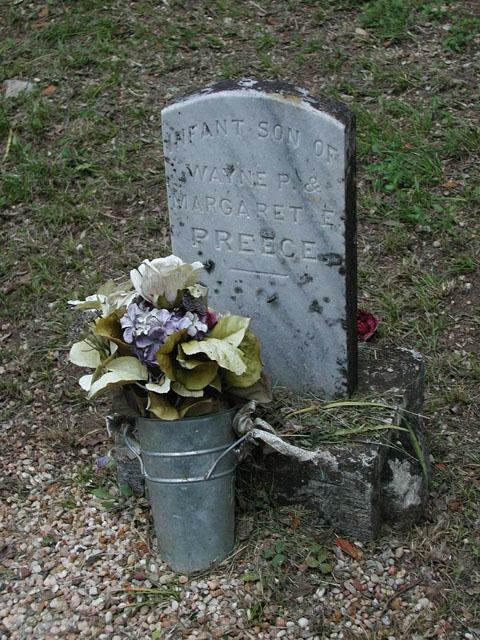 An Preece infant passed away without a name and no indication of the time of his passing. Where more poignantly than in a small country graveyard can a traveler fathom the flow of history and tradition? During the past twenty years, Terry G. Jordan has traveled the back roads and hidden trails of rural Texas in search of such cemeteries. With camera in hand, he has visited more than one thousand cemeteries created and maintained by the Anglo-American, black, Indian, Mexican, and German settlers of Texas. His discoveries of sculptured stones and mounds, hex signs and epitaphs, intricate landscapes and unusual decorations represent a previously unstudied and unappreciated wealth of Texas folk art and tradition. Texas Graveyards not only marks the distinct ethnic and racial traditions in burial practices but also preserves a Texas legacy endangered by changing customs, rural depopulation, vandalism, and the erosion of time.